Glanbia could learn a little from Russia, which introduced Glasnost and Perestroika as two of the key reforms of the former Soviet Union in the 1980s. Meaning openness and transparency, they were brought in under Gorbachev and served to reform and open up the Soviet Union from the shackles of Communism. Such a reform policy could be taken into consideration at Glanbia, where it seems someone finally found some morals and ensured Bill Carroll stepped off the board. Needless to say Carroll would still be there only for the media outcry at the lack of leadership and respect to suppliers shown by Glanbia and the Department of Agriculture on the matter. The Department of Agriculture took advice from the State Solicitor not to pursue a prosecution while Glanbia sat on its hands and allowed Carroll to remain on the board, until now. One could question why it took so long, from when the issue with Carroll first arose, for him to step aside and the lack of action from the Department of Agriculture. I’m sure if any ordinary Glanbia supplier had done similar they would have been treated in the same manner. While, Minister Coveney may be right in his assertion that the case saw no financial loss to either to the Exchequer, to farmers or to the EU, the spotlight it shone on the runnings of one of the largest’s dairy exporters is far more damaging. Meanwhile, now that the embarrassing Carroll situation is being swept aside, it’s time to turn to Belview, which is a problem that doesn’t look like going away anytime soon. 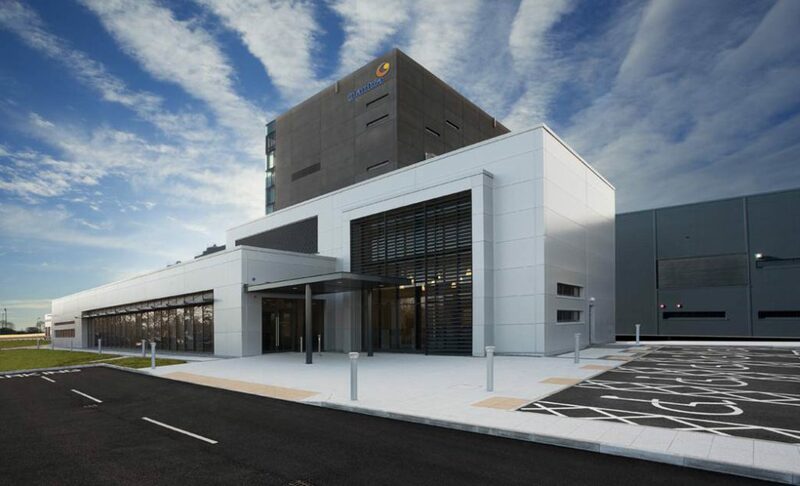 After investing €185m in the Belview plant, it seems that Glanbia’s jewel in the crown has a very dull shine off it. 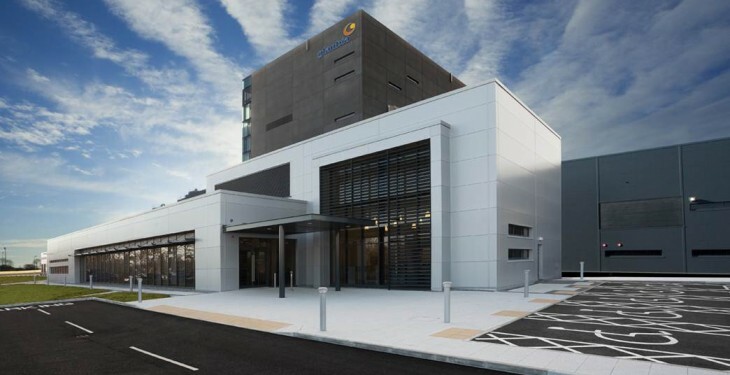 Built as a state-of-the-art plant to produce powder of infant formula quality, it has stuttered along all year producing skimmed milk powder – of what calibre Glanbia refuses to disclose – until it shut up shop for the winter in recent weeks. No fanfare has been made since the official opening about the product being produced or the temporary and quiet closing of its doors. When pressed, ‘commissioning issues’ (read: ongoing teething problems) are being cited, along with poor international milk markets, as the reasons behind the closure. And who’s paying for the big €185m problem that Glanbia now seems to have on its hands? The ordinary milk supplier. Did anyone senior in Glanbia Plc, GIIL or Glanbia co-op take a cut to their salary this year? Doubtful. It’s no wonder the ordinary Glanbia milk supplier feels aggrieved – they should. As well as enjoying the kudos of supplying the largest processor in the country, which is paying one of the worst milk prices in the country of late, Glanbia farmer suppliers also have the pleasure of seeing board members who flout the rules being treated with kid gloves. The resignation of Bill Carroll will do little to temper the discontent among Glanbia suppliers, but perhaps it is might be a step towards greater openness and reform in Glanbia, or even an attempt to show a little more respect towards its ordinary suppliers?